Hi everyone, welcome back! 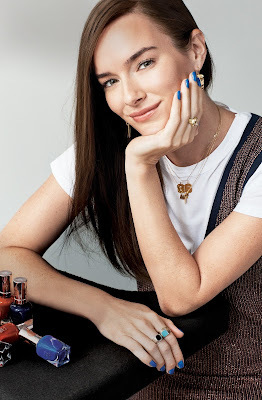 I had the grand opportunity in interviewing Sally Hansen Global Colour Ambassador Madeline Poole, along with showcasing the two new Sally Hansen collections! The two new collections include; Winter in New York Miracle Gel and Berry Chic Complete Salon Manicure. Let's begin with the interview featuring Madeline Poole! 1) With the new holiday Berry Chic Complete Salon Manicure and Winter in New York collections, what trends do you see being hot this season? I really love both of these collections and there's a lot of variety in them. I think having dark nails is going to be popular for this winter such as Sally Hansen Complete Salon Manicure in Pat on the Black, as well as unlikely metallic shades like Sally Hansen Complete Salon Manicure A Perfect Tin. I could really see those two shades going well together especially involving a matte top coat. On the other hand the Miracle Gel Winter in New York collection is super timeless and could be worn in a classic way or with cuticle jewelry to dress it up and make the colours more trendy. 2) What is your all-time favourite Sally Hansen nail polish shade? 3) What keeps you inspired in terms of nail art? I think anything fashion, beauty, or style related there is a cyclical format that trends follow along. 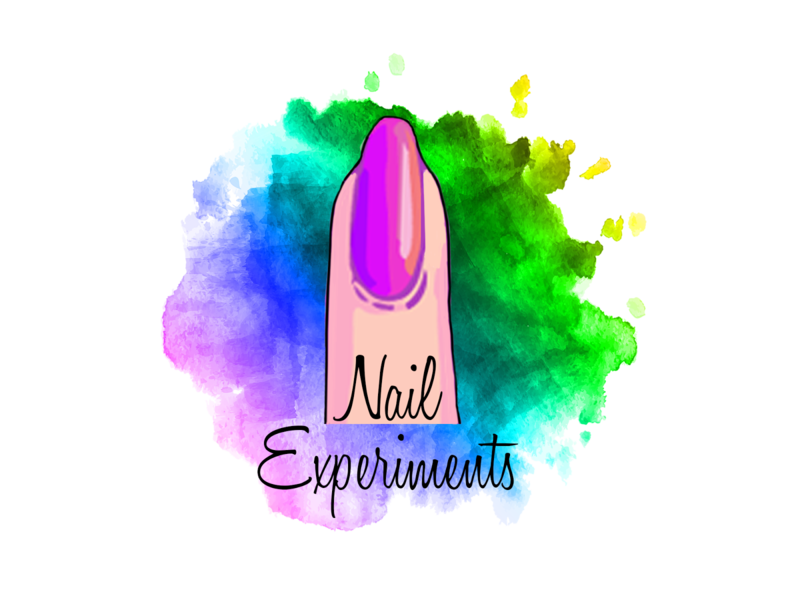 So just when I decided I was sick of minimal nail art I remembered all the amazing eccentric designs I experimented with when I started. There's so much to pull from for inspiration. One of my favourite sources is nature, animal skins and stone textures. There are so many unbelievable colour combinations in nature. 4) What is a popular nail trend that you dislike? There's actually a lot of those. Personally, I like to find the thing before it takes over and turn it into a trend. 5) What is your favourite nail polish finish and why? I love a high shine nail polish. I also love the way a matte top coat looks on top of a metallic. That combination is amazing - its like a dusty/foggy metallic. 6) What's one nail art and nail polish accessory you can't live without and why? I use a small angled brush incredibly frequently. I dip the end of it in nail polish remover or acetone to clean up around the cuticles or clean up designs that involve negative space. Down below will be some HD shots of both collections as I wasn't able to get my swatches completed in time. I will be returning for a part two of this post with actual swatches - stay tuned! Did you all enjoy this type of post? I thought it was a great feature and something different for the blog! Do you have any favourites from both collections? Let's chat down below! Thank you for stopping by and hope to see you back in my next post where I actually showcase the nail polishes on my nails.